The Country Club of Indianapolis (CCI) was the city’s first country club. It was established northeast of the city in 1891 where the Woodstock Club is currently located and nearby the current Newfields site. 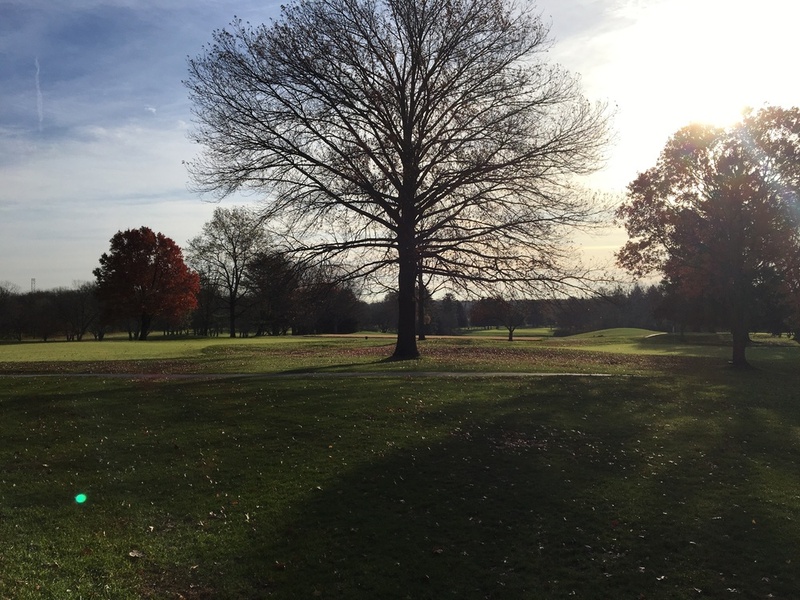 It was one of several country clubs to spring up around the city within the first few decades of the 20th century, giving Indianapolis residents several options when considering club membership. 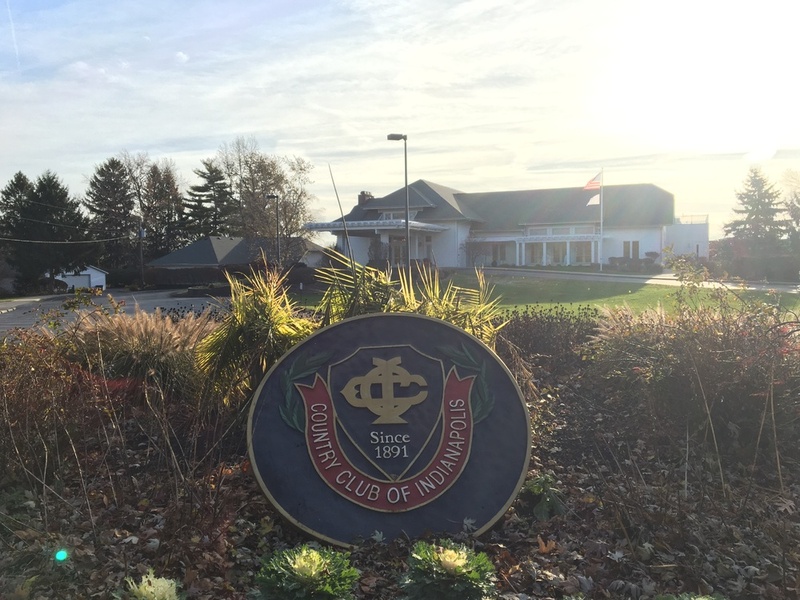 In 1914, the CCI moved to its current property after grappling with multiple fires as well as the desire to move to a larger space so as to host an expanded golf course. Golf, introduced to America in the 1700s, experienced a popularity boom in the first quarter of the twentieth century and became a ubiquitous part of the country club lifestyle. The sport attracted thousands through its connection to England’s upper classes and its combination of outdoor physical activity and opportunity to socialize. It quickly grew from a simple recreational pursuit to a central part of business life as businessmen used the game as an extension of the office, forming lucrative professional partnerships and sealing deals on the greens. In 1916, 743 golf courses were open in the United States; by 1930, over 5,800 dotted the countryside. The CCI presently remains open at its 1914 location. 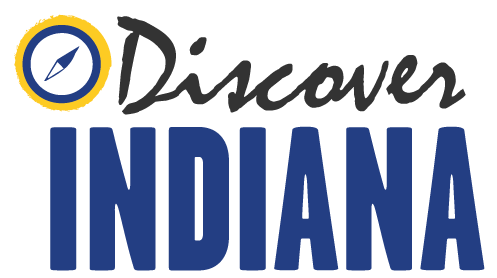 Indiana Division of Historic Preservation and Archaeology, “Country Club of Indianapolis,” Discover Indiana, accessed April 25, 2019, https://publichistory.iupui.edu/items/show/358. Published on Feb 19, 2018. Last updated on Apr 2, 2019.